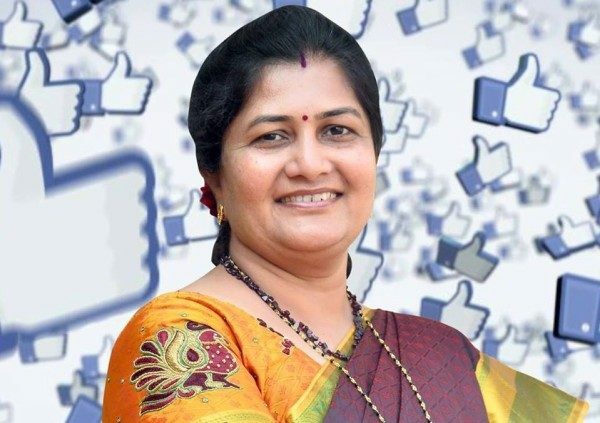 Of the 222 victorious candidates in Karnataka’s Assembly election, seven, or 3.1%, are women and 3 out of them are from Belagavi district namely Laxmi Hebbalkar who won from Belagavi Rural, Dr Anjali Nimbalkar of the Congress from Khanapur and Shashikala Jolle of the BJP from Nippani. 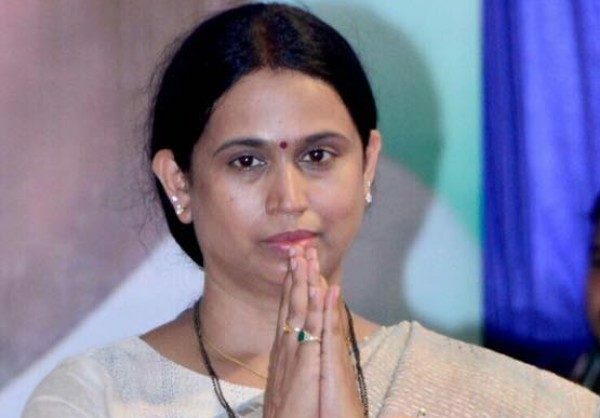 Laxmi Hebbalkar of the Congress defeated her nearest rivals, Sanjay Patil of the BJP and Manohar Kinekar of the MES in Belagavi Rural with a huge margin of 51724 as she got 102040 votes. 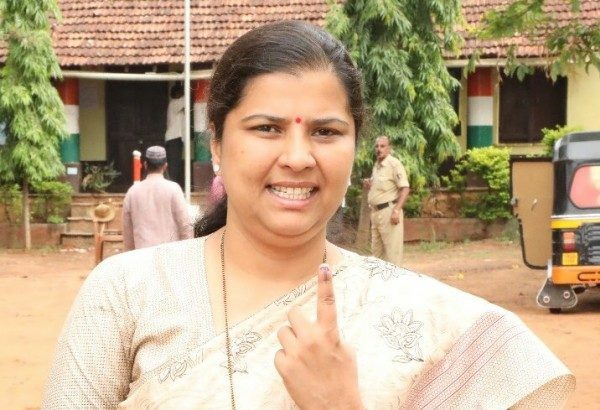 Shashikala Jolle of the BJP from Nippani got 87006 votes while Dr Anjali Nimbalkar of the Congress from Khanapur won with a margin of 5133 votes against her arch rival BJP candidate. Hope these ladies make a significant difference, in positive direction, for belgaum and be remembered for that. Our Hartley Congratulations to your victory in eclection and with best wishes.